FrocuSat .:. Terrestrial .:. 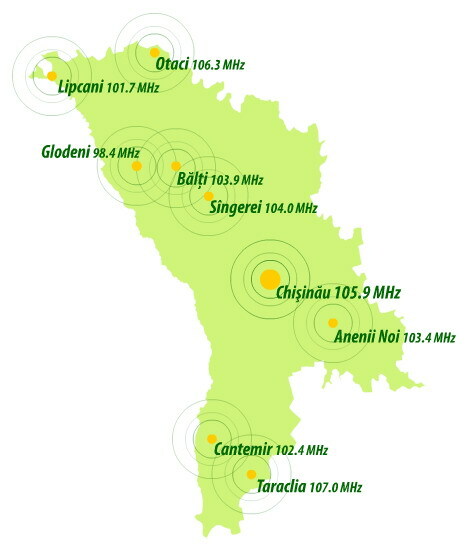 Radio and TV-channels .:. "Like FM - Russkoe Radio"